Let us know about problems that you have with your locks and keys and our specialists will provide the perfect repair, rekey or replacement service. 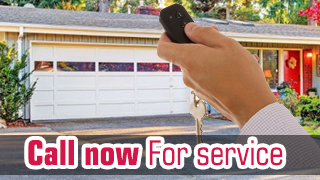 Our company specializes in residential, commercial and automotive locksmith solutions. Our services cover locksets of all types and brands that you can think of. Get in touch with us to learn more. Seek our 24/7 emergency service in case of a home, office or car lockout or another issue that cannot wait until the next business day. At Locksmith Highlands, we have qualified technicians on duty at all times. Describe what is wrong and provide your address so that you can get help fast. Give us details on your security improvement needs and budget and our specialists in Texas will take care of the rest. We do everything from lock upgrading and safe installation to master key systems setup. All projects are completed quickly. Contact us now!